This month, The Essentials Report, has curated & analyzed the content published by 138 influencers like The Climate Group and CleanTechnica, discussing hashtags such as #RE100 , #GreenNewDeal and #CleanTechnica. 2019 promises to be an exciting year for renewable energy. 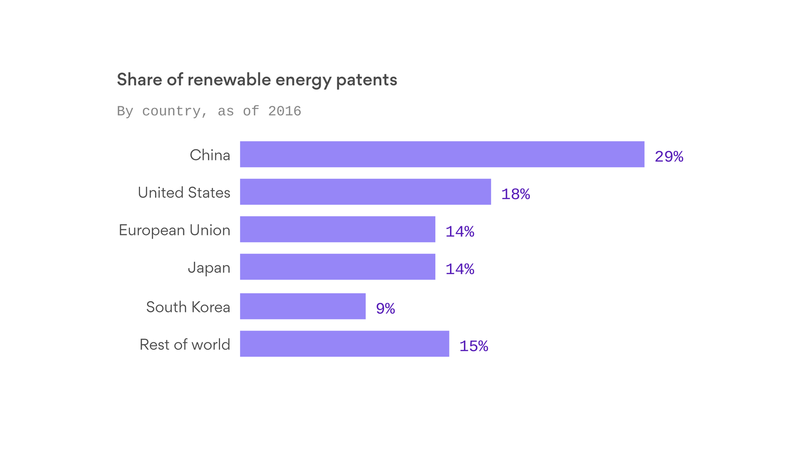 An increasing number of countries, companies and regions are embracing new technologies and establishing markets for renewables and storage. Here are 6 renewable energy trends to watch in the coming year. Climate change deniers operate at the emotional level. Climate change advocates operate at the intellectual level. That's why climate deniers are winning. New report maps out the geopolitical impacts of rising renewable energy.